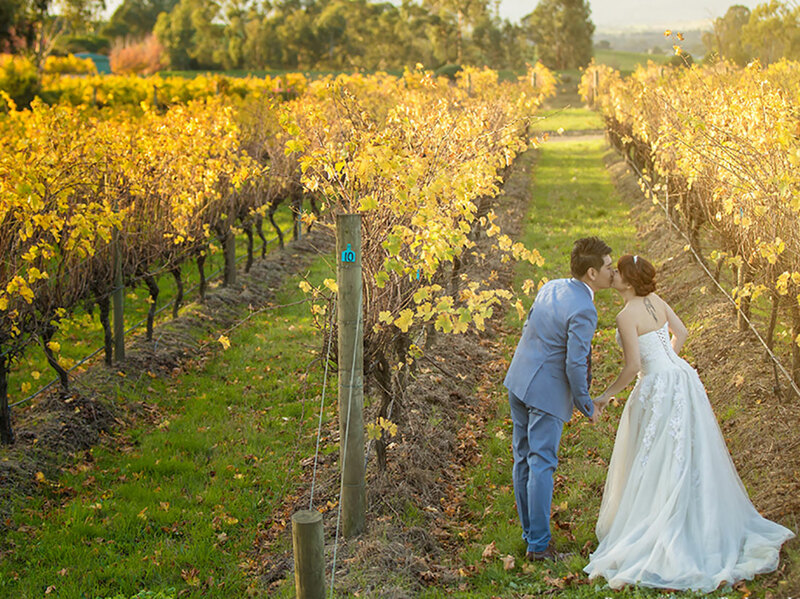 Winmark Wines is situated in the idyllic wine region of Broke in the Hunter Valley. 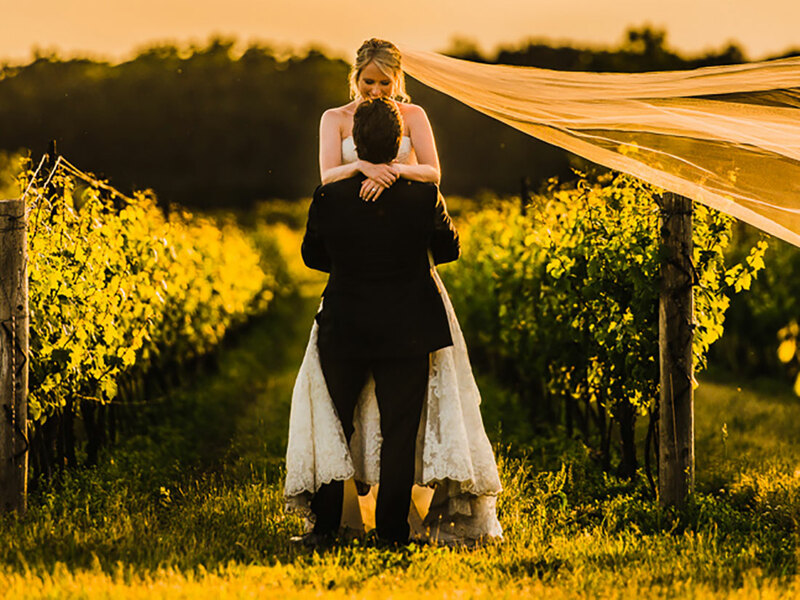 The estate, with its picturesque views overlooking the mountains and sprawling vineyards surrounding the property, is a magical location for your dream wedding. Under the Arch takes care of the smallest of details to ensure that planning a wedding does not overwhelm you. 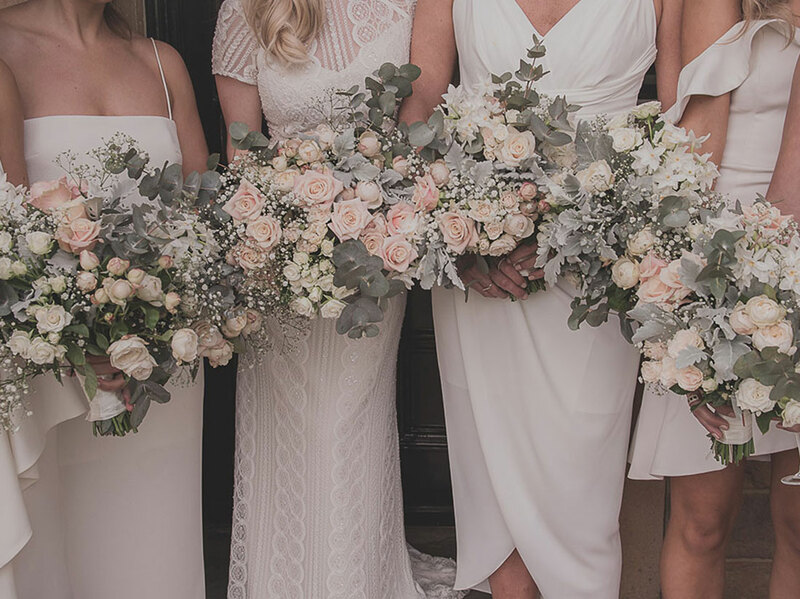 They deal with everything from suppliers to catering and take the anxiety out of styling and coordinating the most special day of your life. 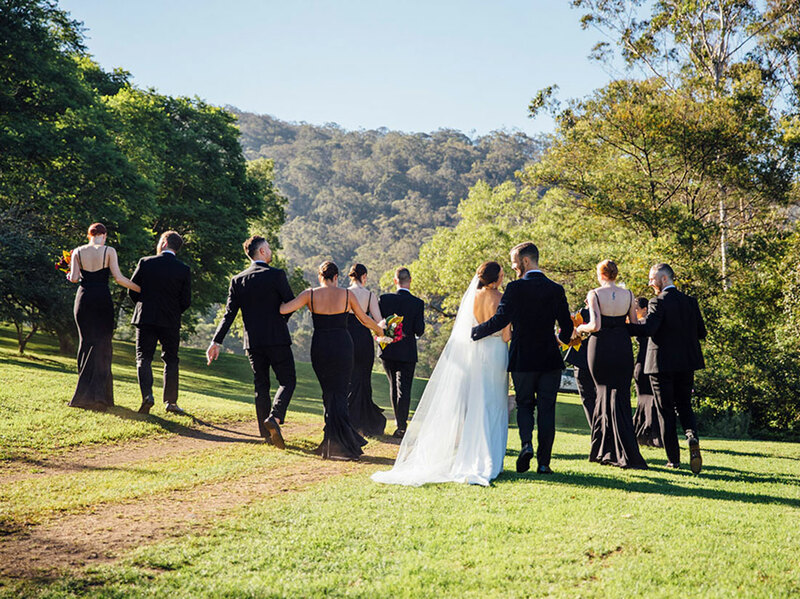 Winmark’s four iconic landmarks provide unforgettable backdrops for ceremonies. 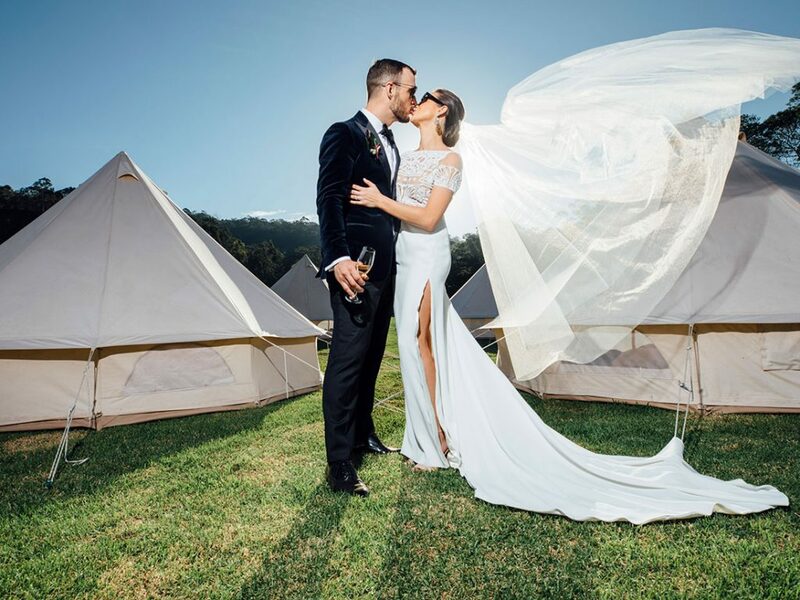 Each destination offers something uniquely captivating and will ensure your ceremony is an elegant and intimate gathering of your closest family and friends. 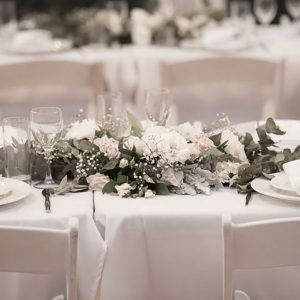 Winmark’s catering and wedding-planning partners can work closely with you to provide an all-inclusive wedding featuring a welcoming cocktail party, wedding-day breakfast and ceremony and post-wedding sit-down dinner or cocktail party. 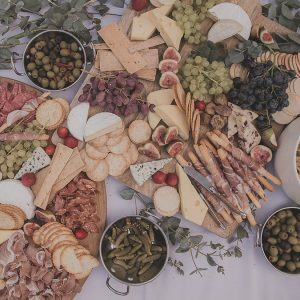 Alternatively, Winmark can host your ceremony and, while photographs are being taken, entertain your guests with fine wine and gourmet platters before the party moves elsewhere. 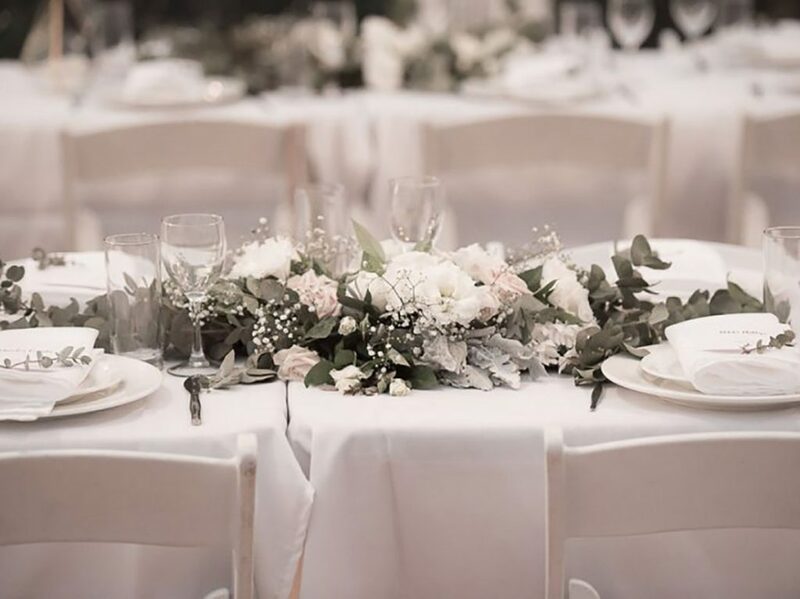 The Winmark team can arrange an elegant seated dinner inside one of the three properties, set up an ornate marquee or help you dine al fresco under the stars. As the night draws to a close, the fire pit by the lake offers the perfect location for the bride and groom to sit and reflect on the day. Historic Poole’s Rock where convict Richard Poole slept. Monumental Biosis sculpture by award-winning sculptor David Ball. Refined perennial and rose garden, pool, tennis court and gazebo complex by Paul Bangay. Relaxing African-themed fire pit on the lake’s foreshore. Every love story is unique and Winmark is committed to helping to create your own special dream come true. The estate offers many breathtaking locations suitable for intimate and stylish weddings of any size. 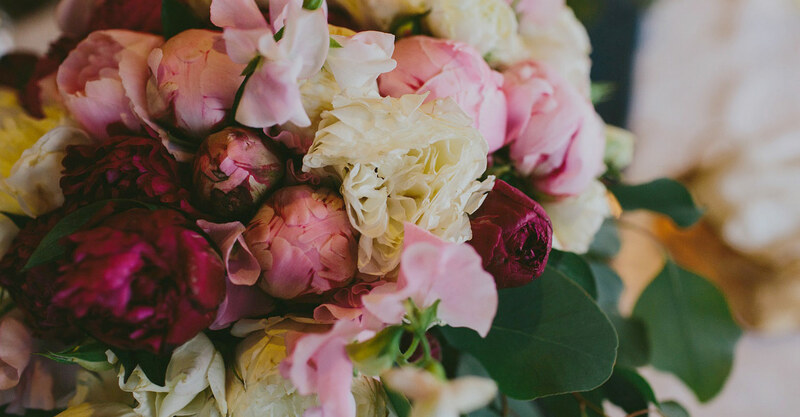 From a blank canvas you can paint yourself to a fully catered and coordinated wedding, the details are your choice. 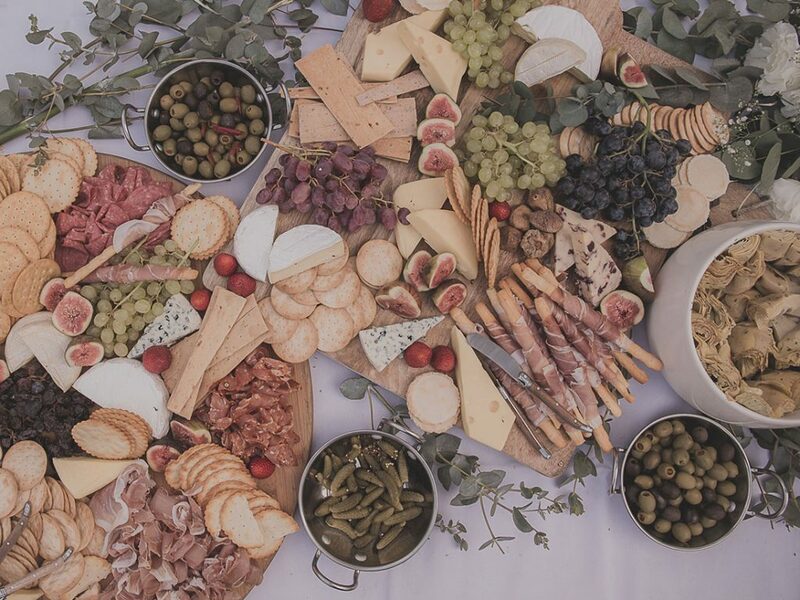 Winmark works with the best to provide catering and facilities that will not disappoint. 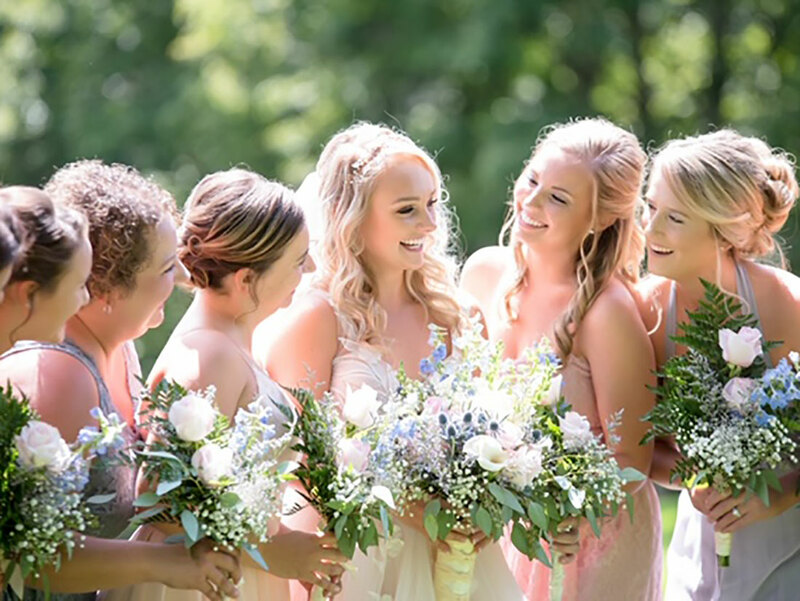 Staff would love to discuss your ideas with you and help plan your big day. Modern, luxury accommodation is available for the bride, groom, family and friends. The details matter at the Winmark estate.